An individual has been arrested by Ethimale police for molesting three schoolgirls from the same family on several occasions. 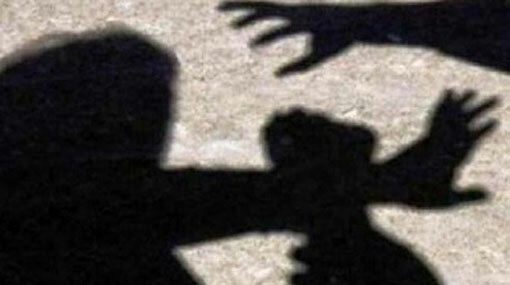 The eldest of the girls had first fallen victim to molestation at the age of 10, in 2012. The second and third girls had been 14 years and 9 years old, respectively, when they were sexually abused by the suspect. The suspect has molested the three girls for years on several occasions. Reportedly, the victims are still attending school and are residents of Ethimale police area in Monaragala. According to Ethimale police, the suspect, aged 48 years, is also a resident of the same area and a father of five girls. The suspect has maintained close relations with the parents of the girls by regularly helping out their father at his plantation. The parents have not been aware of the incidents as no suspicion arose. The arrest has been made following a tip-off received by Ethimale police and the investigations conducted afterwards have revealed further information regarding the incident. The suspect was ordered to be further remanded until August 23 after being produced before the Siyambalanduwa Magistrate’s Court yesterday (10). The victims have been hospitalized for medical examinations.